In addition to offering reflexology & massage treatments at Springwell Clinic, Marlow, I also offer mobile reflexology to the comfort of your own home. 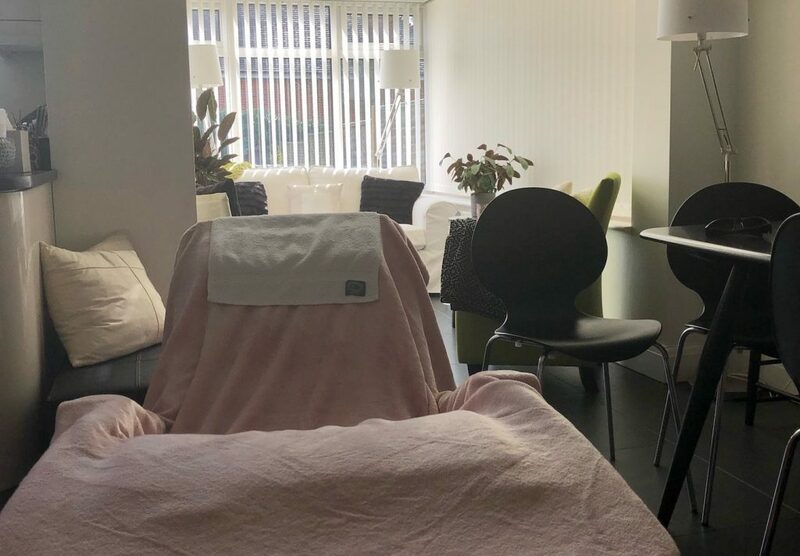 The beauty of having the treatment at home enables you to enjoy a relaxing treatment in your own environment. This ideal for people who are busy and don’t need to add to the additional commute to aid their wellbeing. Also greatly suited to people who find leaving the home difficult for various reasons. I am able to offer you a service that provides you with more quality of life. All of my reflexology & massage techniques are offered for the mobile reflexology service. I am based in Marlow and offer services with no additional travel fee under 10 miles radius. 10-17 miles will attract a small fee of £5 for additional travel. Areas: Marlow, Henley-on-Thames, Maidenhead, Penn, Great Missenden, Beaconsfield. Please enquire for other surrounding areas.